Did Lyon Family Management secure the funding it needed to make an impact? 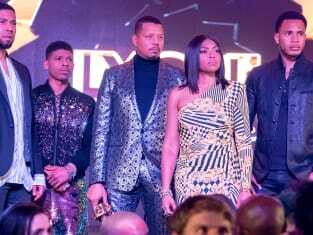 That was revealed on Empire Season 5 Episode 9 when Cooke threw a benefit and had a bunch of investors show up to find out if they would pay out. 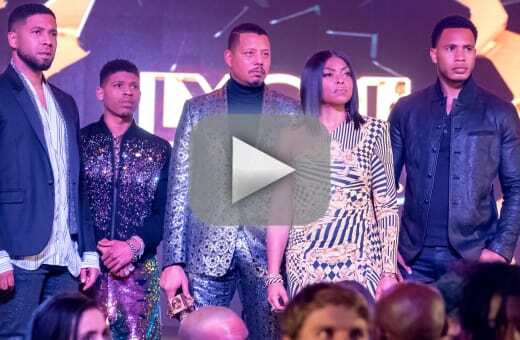 Meanwhile, Kai found out stunning information about Lucious Lyon and had to decide whether he should throw his soon-to-be father-in-law under the bus. Also, Tiana had to make a decision about her future with Hakeem following a near-fatal situation.